A lot of people are about to get very upset. 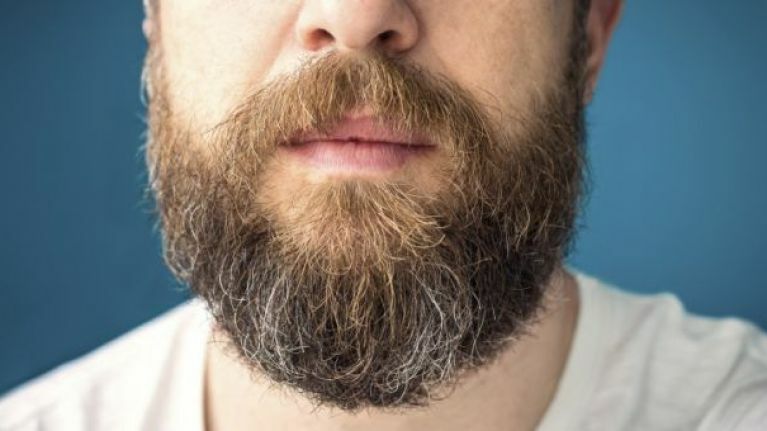 A new study undertaken by researchers at the University of Western Australia and the University of Zurich suggests males with ‘showy’ masculine attributes, such as beards, may have smaller testicles than other males. The findings were published in the Proceedings of the Royal Society B, and it revealed that on average, male primates (including humans) who are great at attracting mates through displays of strength and status, have smaller testicles. The study was carried out to look at the wider relationship between testicle size and hair length, with 100 primate species studied, including humans. Researchers found that poorly-endowed male primates utilised their energy into finding mates using beards, long hair and other characteristics, rather than distributing it toward their genitalia. “We found the same thing with ornamentation; some species sport flamboyant accoutrements such as beards, manes, capes and cheek flanges, and various shades of colour in their faces and fur,” said the study’s co-author, Dr Cyril Grueter. “Others are pretty drab and look more like your ‘Mr Average’. “This finding clearly shows that you can be well adorned or well endowed, but it’s hard to be both,” Grueter said.